Food 4 Less/Foods Co offers a variety of positions, including roles in our retail store locations, division office and warehouses. In addition to competitive pay, we offer company discounts, health benefits for those who qualify, 401(k) retirement plan and career advancement opportunities. Our Associates receive continual training and development and educational opportunities to help them achieve success. 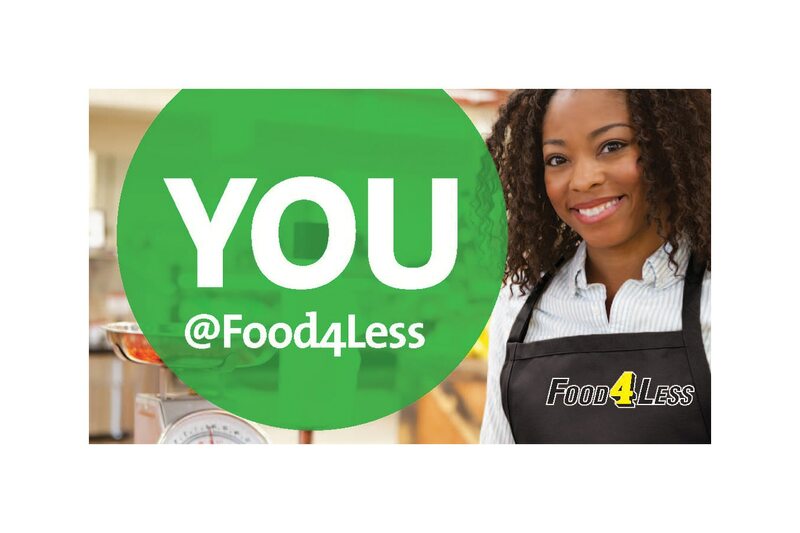 Food 4 Less/Foods Co is always seeking quality, service oriented individuals to join our team to live our purpose to Feed the Human Spirit. If you’re interested in a fast-paced, fun atmosphere where every day is unique, we invite you to check out our job openings.